HTC has added another Android smartphone to its range with the launch of the HTC Raider 4G, and it will come with Android Gingerbread and will feature a 4.5 inch qHD display with a resolution of 960 x 540 pixels. The HTC Raider 4G also come with an 8 megapixel camera which features a back illuminated sensor, which is capable of recording HD video in 1080pm plus a front facing 1.3 megapixel camera. Processing is provided by a dual core 1.5GHz processor and it comes with 1GB of RAM and 16GB of built in storage, plus WiFi, GPS, Bluetooth and HTC’s Sense UI. 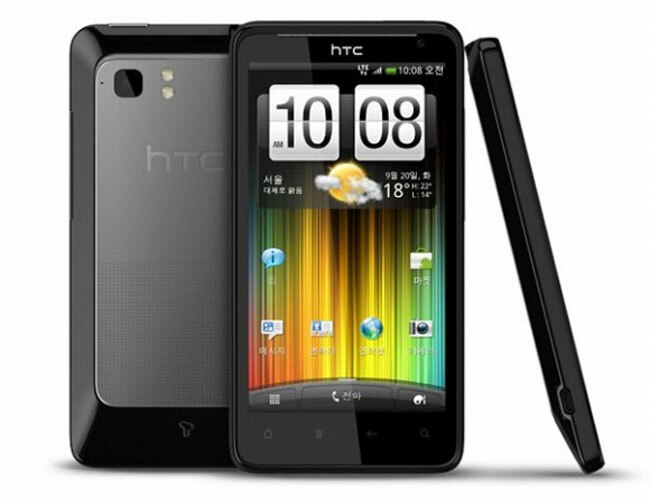 The HTC Raider will be available in South Korea shortly, it is also expected to land in the US with AT&T’s LTE network.